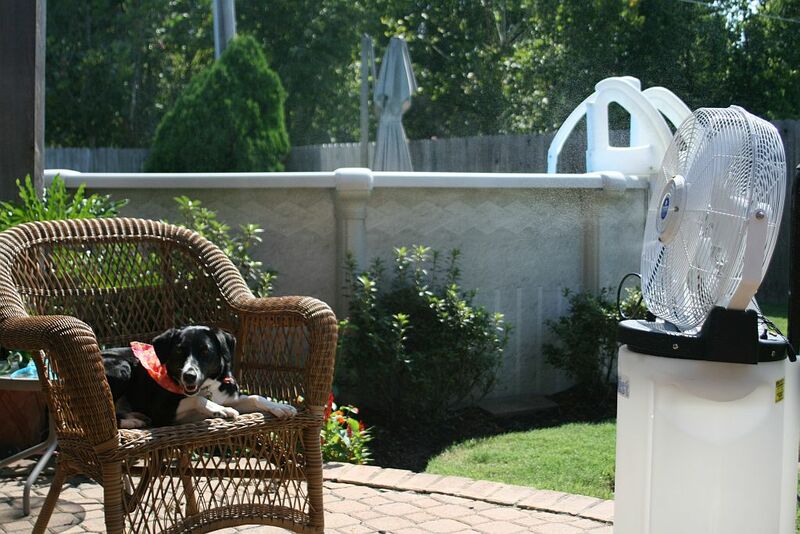 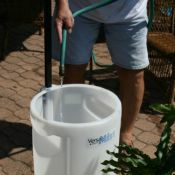 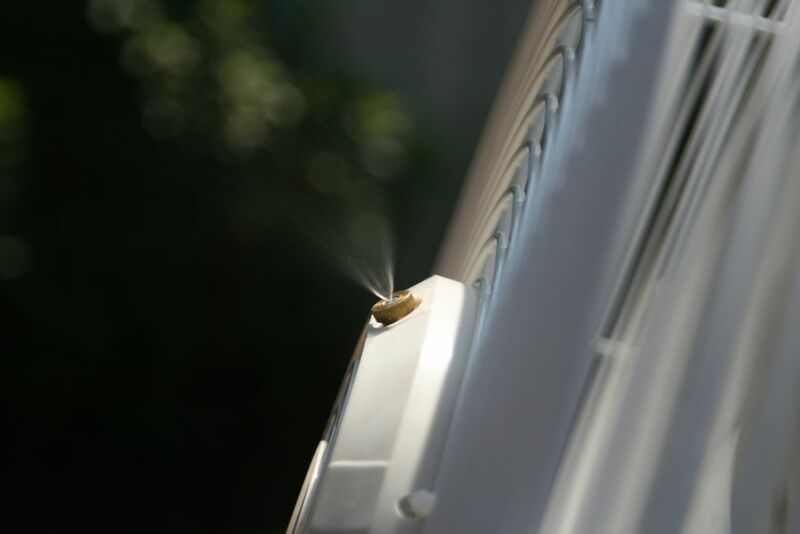 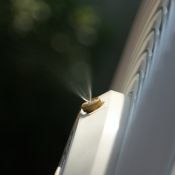 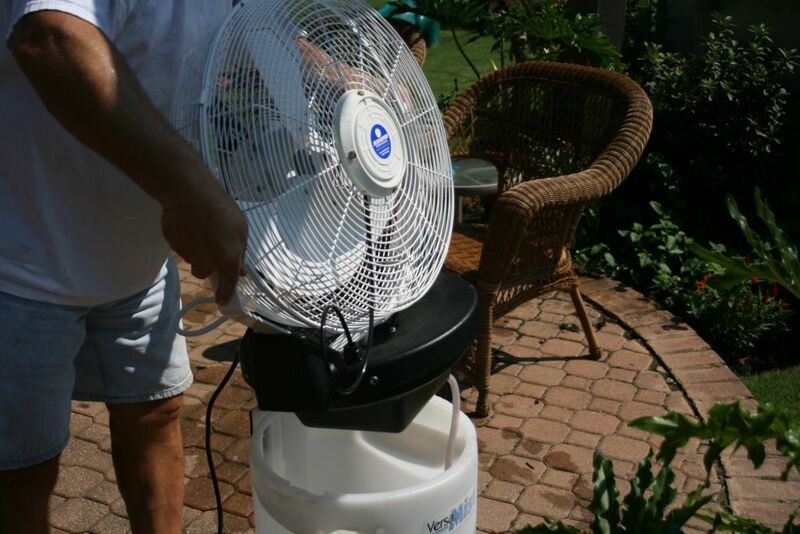 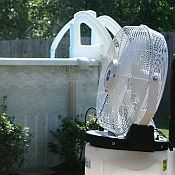 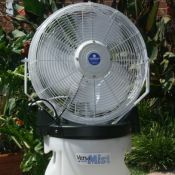 The VersaMist Portable Misting Fan System will keep you cool when the temperatures get hot. 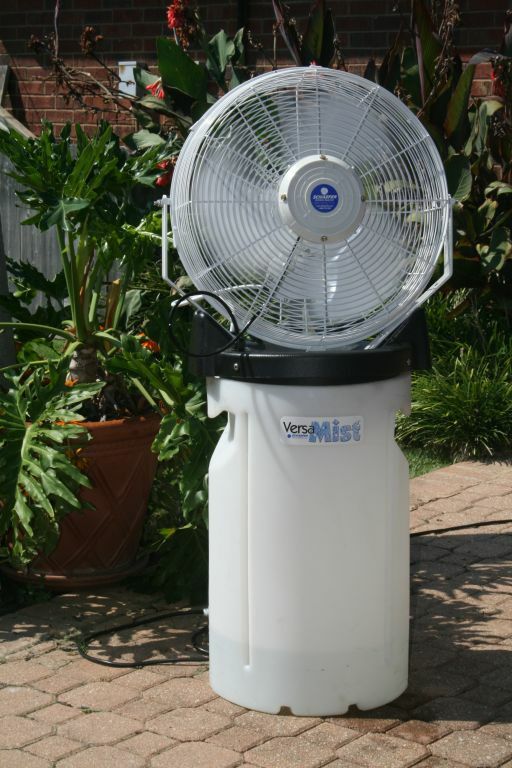 This portable misting system has a 3-speed motor and can be attached to a water reservoir so you can use it almost anywhere; pools, construction sites, camping, picnics, on the patio, or at the game. 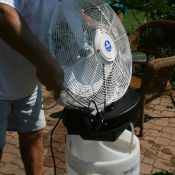 It has a 25 foot outdoor rated power cord with integrated GFCI. 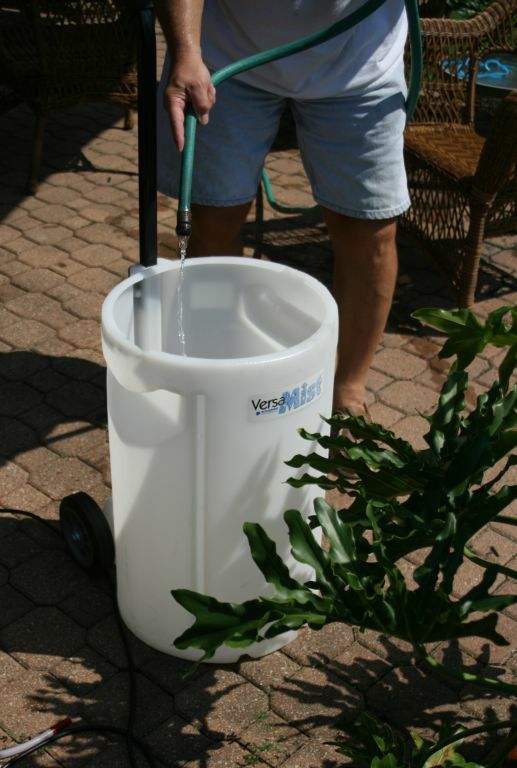 The pump is rated at 1 gallon per minute output housed in a heavy duty enclosure with a power cut off tip switch.